Everybody is competing for jobs on popular places like Indeed.com, Monster.com and CareerBuilder.com, but most jobs aren't even listed. A few people know about the hidden job market. 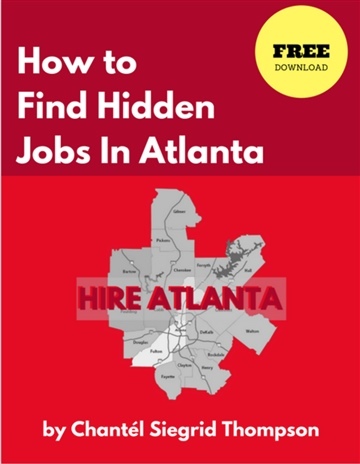 You have to be in the know in the Atlanta area to find a hidden job. But if you are new to the city or you have just lost your job, you may not know these great places to look. 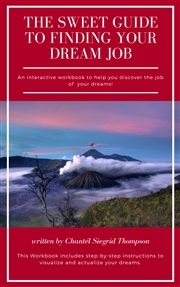 This book cracks open the methods savvy job hunters in Atlanta Georgia use to get their next Dream Jobs! Chantél Siegrid Thompson is the founder of Sweet Job Spot, Inc. Sweet Job Spot, Inc. is a career services provider that has been in operation in the State of Georgia since October 2015. We have a following of upwards of 27,000 job seekers in the Greater Atlanta Area within the social media community since 2013 and we’re gaining members every day. Chantél Siegrid Thompson is the founder of Sweet Job Spot and a 20 year career enthusiast. 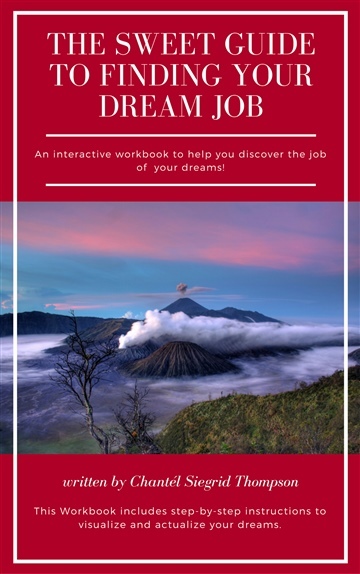 Frustrated with trying to find the right fit, Chantél found her calling to help others get out of the jobs of their nightmares and into the careers of their dreams. Prior to founding Sweet Job Spot, Chantél has received her Bachelor's Degree in Business Administration from Boston College and has worked at such companies as Nine West, Columbia House and Ebay .